Are you looking to make an easy and luscious dessert for kid’s party or get -togethers? Ok, then you are at the right place. 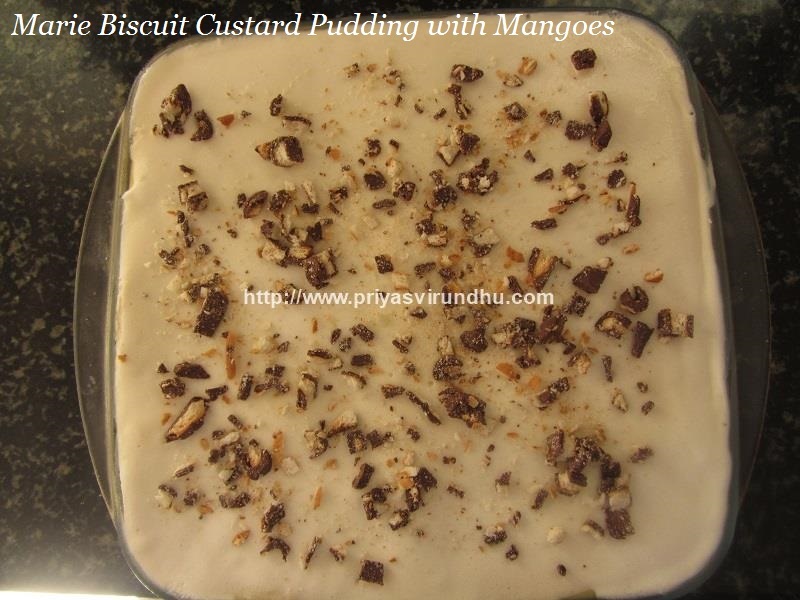 You need not sweat yourself on the day of the party; just make this Biscuit custard pudding with fresh mangoes and slide it into your refrigerator and forget about it. You want to know the best part of this dish, it can be made in a jiffy, no baking and extremely flavourful and delectable. I made this pudding for my girl's birthday party, believe it or not the moment I took it out of the refrigerator, all the girls got excited and jumped. The instant I cut the pudding it was all gone, so I totally forgot to get a click of individual pieces, it happens sometimes. All the girls loved it and had second serving also, I was so happy. Now I have said enough of it friends, it’s your turn to try it out. 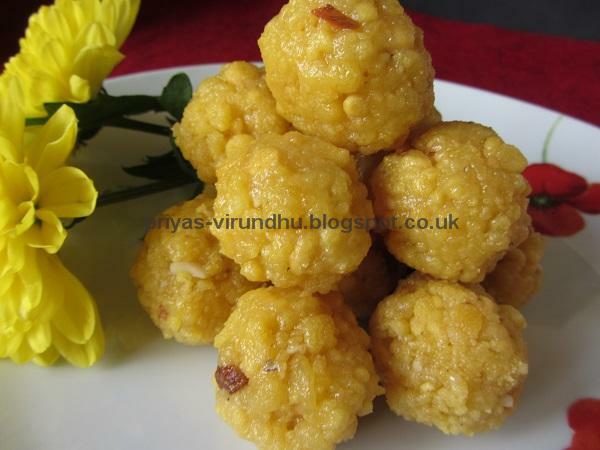 Do try this lovely dessert and post your comments here. 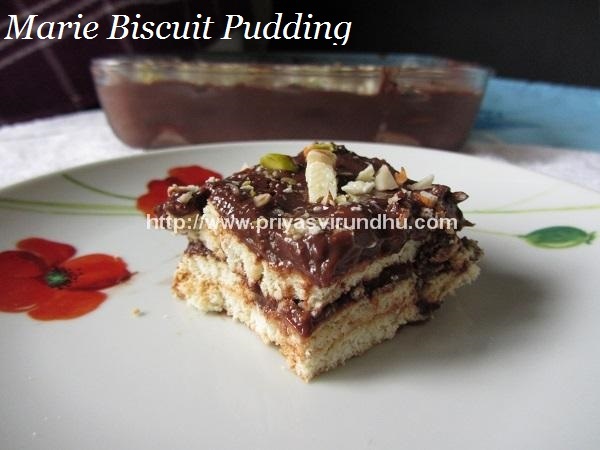 Meanwhile do check out Biscuit Pudding made with Cocoa Powder. Today after a very long time, I am posting a very flavourful tea cake. Tea Cakes are available in almost all the bakeries and roadside tea shops. I have been thinking of posting this lovely cake for very long time, but was just postponing it. This cardamom tea cake is so light, fluffy and makes you want to eat more. 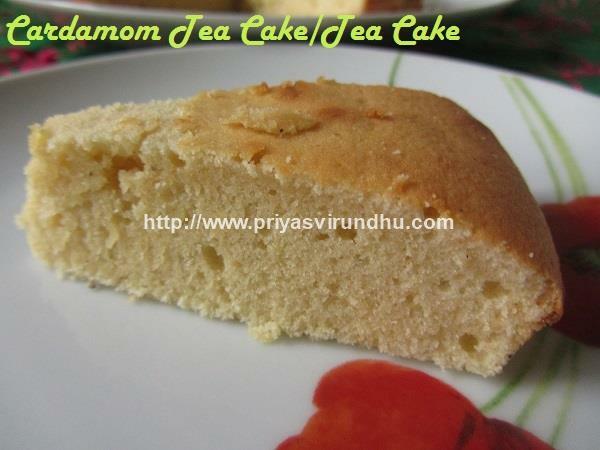 Do try out this Cardamom Tea Cake and post your comments. Check out other delectable cake varieties here. Are you looking to make a dessert in about 15 to 20 minutes? Are you a chocolate lover? Are you in no mood to cook, but want to surprise your kids with a delectable dessert? Then the answer to all of this is – No Bake Marie Biscuit Pudding. Marie Biscuit Pudding is the easiest dessert that can be made a day ahead for parties, get togethers etc. Try out this very easy and quick pudding and have a great day. Now that kids are at home due to summer holidays, it is really a big challenge to keep them preoccupied with loads of activities. Also after all the activities they get really hungry and crave for snacks. Though we feed them with fruits, juice etc, once in a while a little treat like a mug cake always puts a smile on their face. 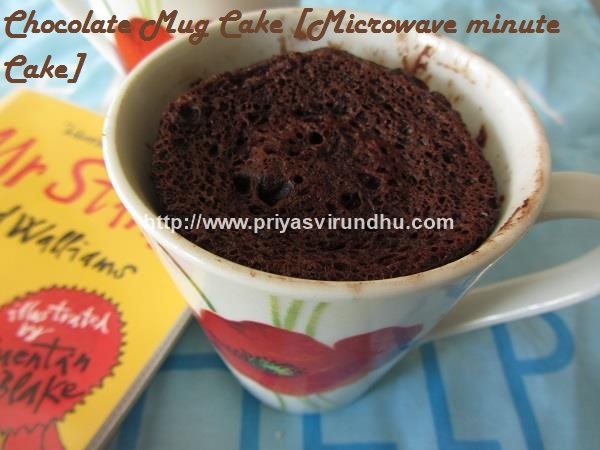 So I am going to share with you all a quick and easy Nutella Mug Cake which can be made in less than 5 minutes. Today I am going to share a very addictive and tempting Carrot Cake not just that, this cake is butter less. I know this month most of you will be baking lots of cakes as X’mas is fast approaching. 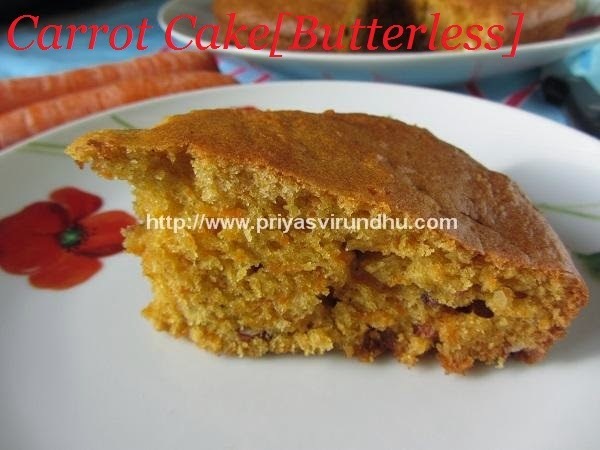 So, I wanted to share a healthy version of carrot cake which you can try in your home. I have used chopped almonds to bake this cake, since I had them handy in my pantry and they did taste great. You can as well use walnuts which are always best paired with carrots in baking carrot cakes. First of all, I am really sorry for not having posted any recipes for quite some time. 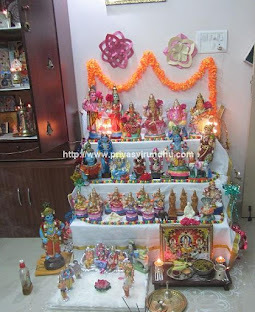 After having moved back to Chennai, things are really very busy at my end, with furnishing our house, going to temples, visiting relatives and lot more. I hope and wish to settle down faster at our house, so that I can start posting recipes regularly. Now that the kids are enjoying holidays, they always want to munch on something, so here’s a very healthy, easy and a quick treat for your kids. 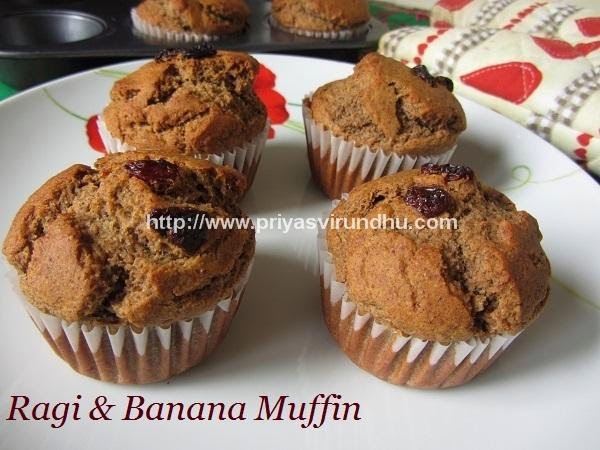 Try out these healthy muffins and have a great day. Today I am going to share a cake which has a special place in every ones heart – it is none other than the Chocolate cake. Somehow my husband is not a great fan of Chocolate cake, so I try to skip baking chocolate cakes. But my little daughter just loves it, so this was a special cake I made for her. I have not done any icing; you can choose icing of your choice. One more important thing friends, I am relocating back to Chennai, so I will not be able to post regularly for few weeks. But will try to keep posting and visit your spaces whenever possible. 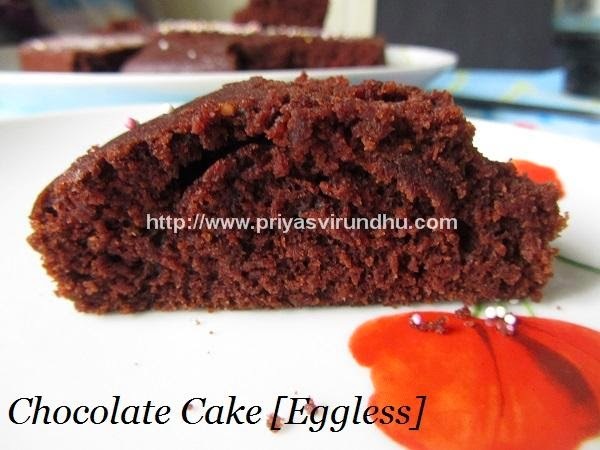 For now let’s enjoy eggless chocolate cake. This Tres Leches Cake is a special Mexican cake, I did for my girl’s birthday as an exotic treat and also to celebrate my 400th post. I thank each and every one of you to have encouraged me, supported me and helped me reach to this point. Before going into tres leches recipe, I would love to share a few things about this dense, moist, delectable and fantastic cake. 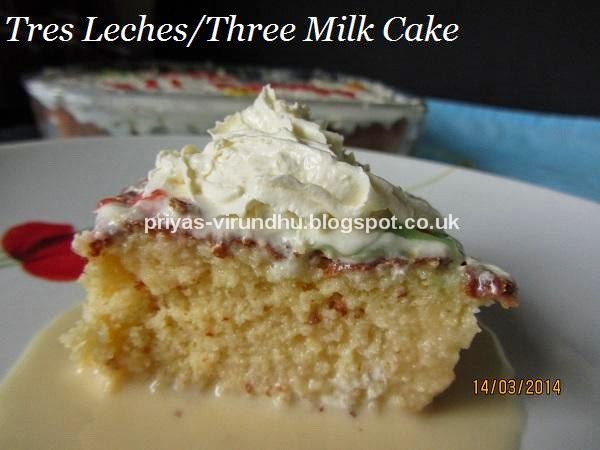 Tres Leches Cake is a sponge cake, soaked in three different kinds of milk: evaporated milk, condensed milk and heavy cream. This tres leches cake does not use butter, but it is a very light cake, with lots of air bubbles. It has a unique texture, despite of being soaked in the three milk mixture, it does not have soggy consistency. As I said in my earlier post I am making and baking a lot of healthy snacks at home. 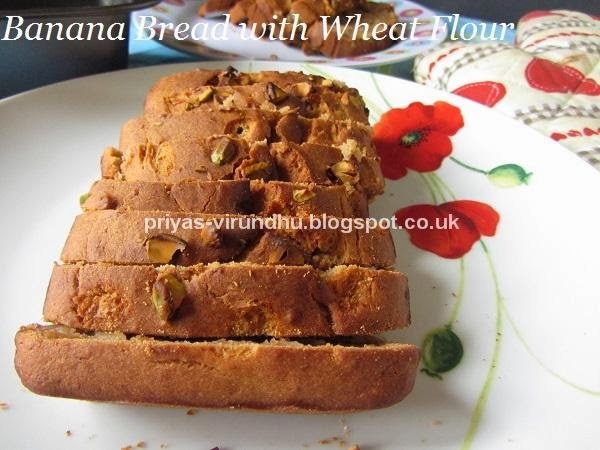 One such healthy bread I made is the Banana Bread with wheat flour. My kids liked the banana muffins a lot, so thought of making banana bread with wheat flour without adding butter or eggs. Try this healthy banana bread friends, you will surely love it. 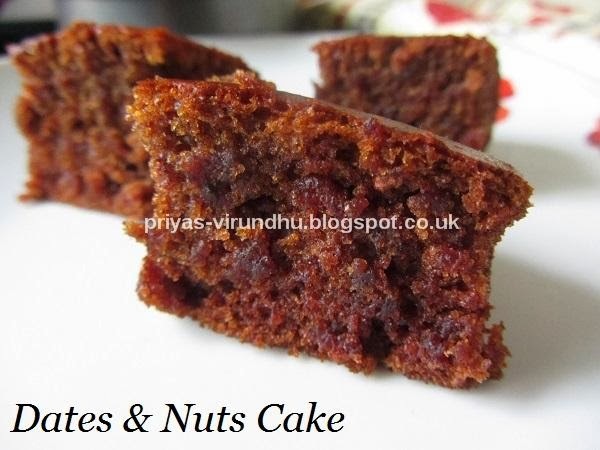 Dates & nuts cake is a delectable and a very easy cake to make. 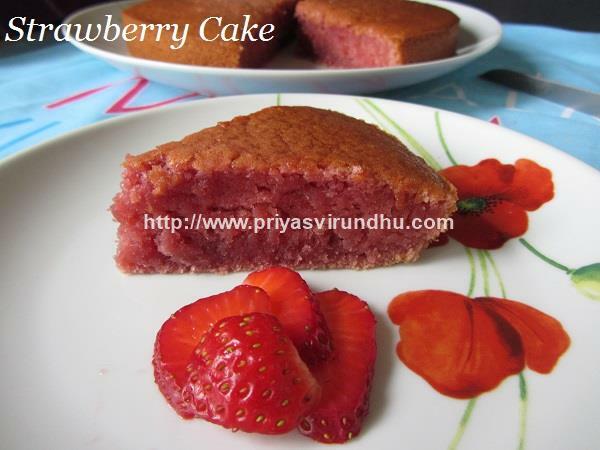 The most astonishing part is, though the cake is egg less and butter less, it is still spongy, soft, moist and yummy. The addition of nuts is optional, but when added has small crunchy bites makes the nutritious and healthy. Today I made very simple and easy blueberry muffins for my kids. The fresh blueberries in the muffins were really extraordinary. Blueberries are one type of berries with dark indigo colour and have the highest antioxidants level. The blueberries activate fat burning genes in abdominal fat cells to assist with weight loss. So, one handful of blueberries in your morning breakfast helps in burning the excess fat. Not only that they are rich in vitamin C, E, riboflavin, niacin and folate. 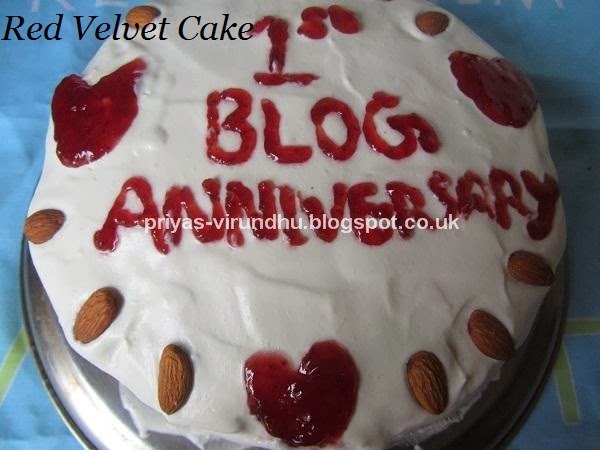 I am so happy to share with you all that today Priya’s Virundhu is celebrating First Blog Anniversary. This day last year I started this wonderful journey of blogging. It’s been a whole year and it is totally unbelievable as time flew really fast for me. The blogging world is really amazing and I am really happy to have come across so many wonderful, inspiring and loving bloggers. 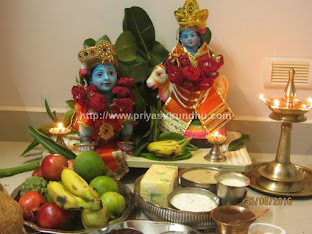 This virtual world has taught me so many things and I made lot of sweet friends. 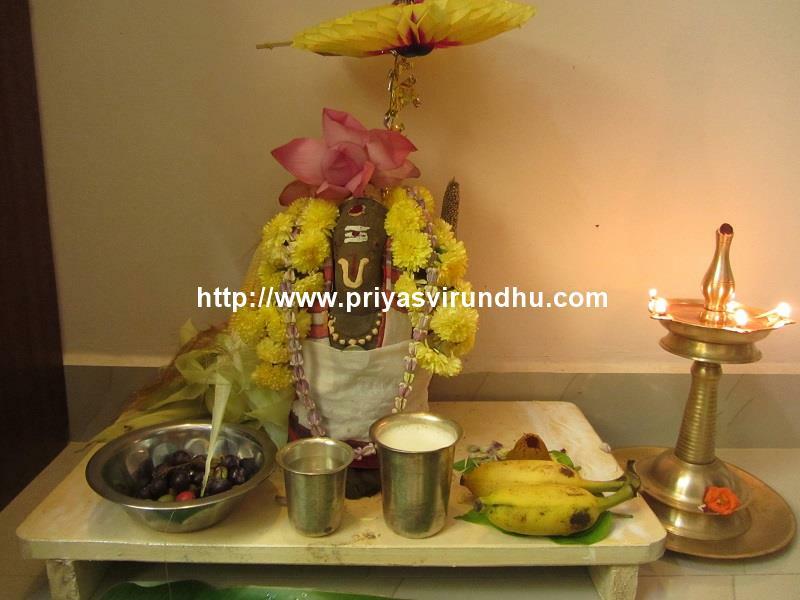 This journey of one year has been tremendous for me and I have successfully posted 352 posts. This is really a great achievement for me and it is all possible only because of your love and support. On this special occasion I would like to thank all my readers, followers, visitors, subscribers, co-bloggers, facebook fans, friends and family whole heartedly. Thank you all for the great support and encouragement you all have given me without which I could not have reached up to this point. I request all of you to keep giving the same support and encouragement in the coming years as well. 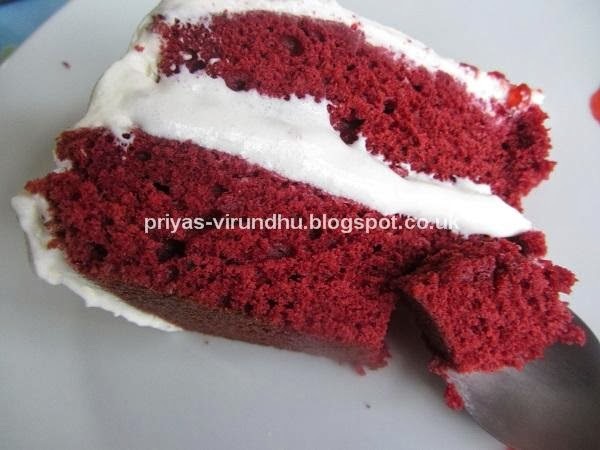 As a special thanks to each and every one of you I am dedicating this yummylicious Red Velvet Cake, with true love. 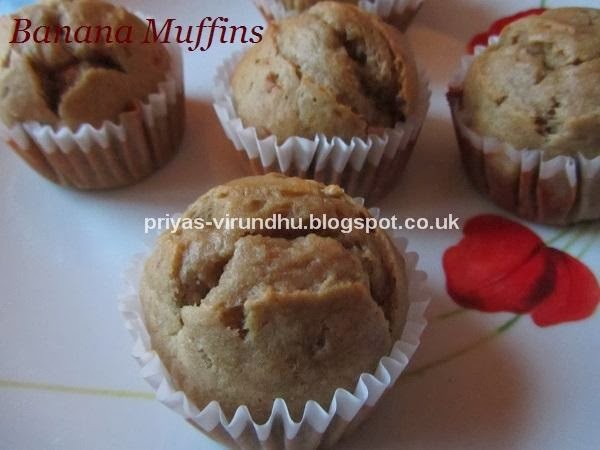 This Banana Muffin is a tried and tasted recipe from a cook book. It is a low fat version by the weightwatchers. 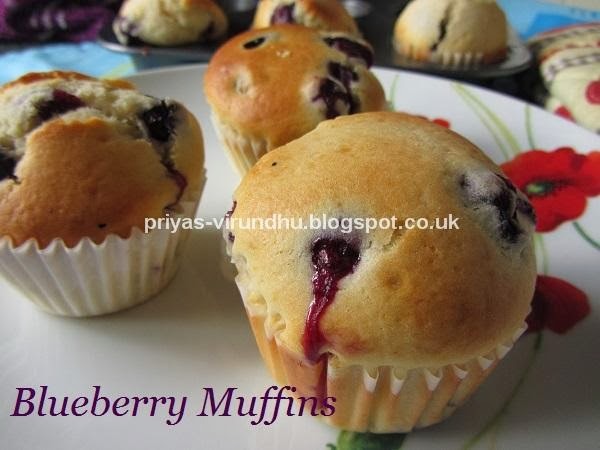 These muffins are gorgeous for breakfast, served with honey and glass of milk. 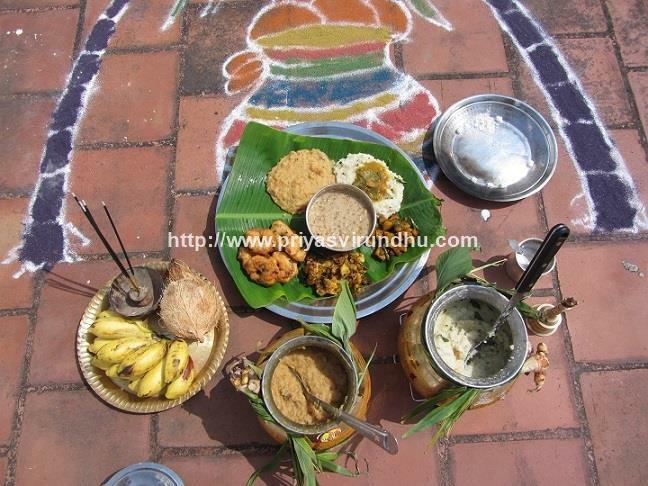 Do try it out friends, you will surely like it. I had a box of raspberries left in my freezer, so wanted to make some muffins with them. I had bookmarked this raspberry muffin recipe long time ago, so made it this weekend and the kids loved it. Just try out this pink and colourful muffins, you will surely love it. 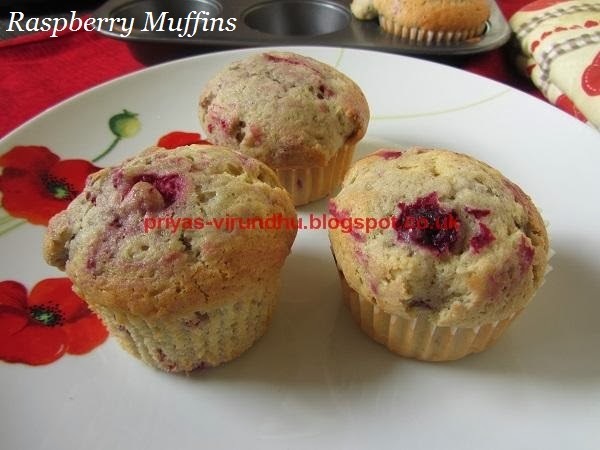 Here’s how to make Raspberry Muffins with step by step photos…. Now that term holidays have started for my girls, I am really busy running around with them. 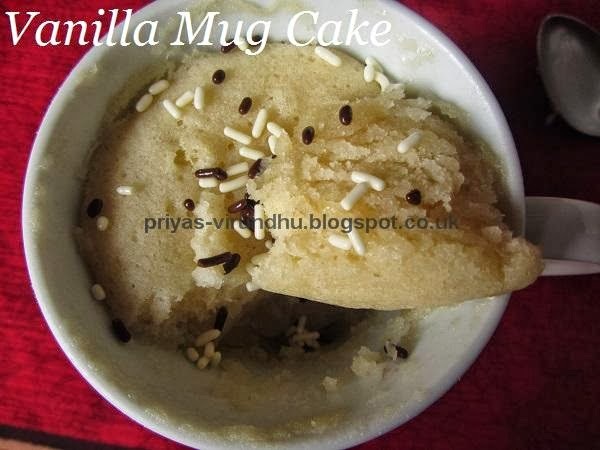 Today I just made a simple Vanilla mug cake in microwave which can be made in a jiffy. It is delectable and easy to make, the best part is the individual portions. Last week was my little girls birthday, she loves Hello kitty so I ventured into making one for her. Though I have baked cakes, I have not done the piping of frosting before. So I tried my hands on it , my girls and all my friends liked it a lot. The cake was really a very big hit in her party. I thought of sharing with all of you so that it will come in handy for you all. Please check out how to make Vanilla Cake and Mascarpone Cheese Frosting in the respective links. There are many types of frosting or icing that is made in different ways for the cakes. I personally prefer soft, light and fluffy cream for the cakes rather than the fondants. Last week I made the Mascarpone cheese frosting for my little girl’s Hello Kitty birthday cake, which I will be posting soon. 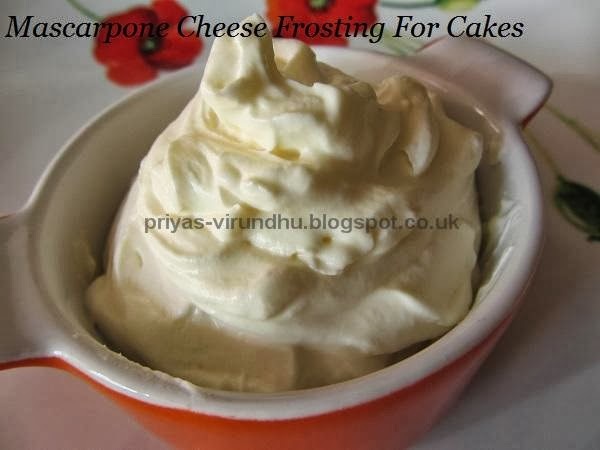 For now I am posting the mascarpone cheese frosting and whipped cream frosting which can be used on any type of cakes, cupcakes and even Tiramisu. 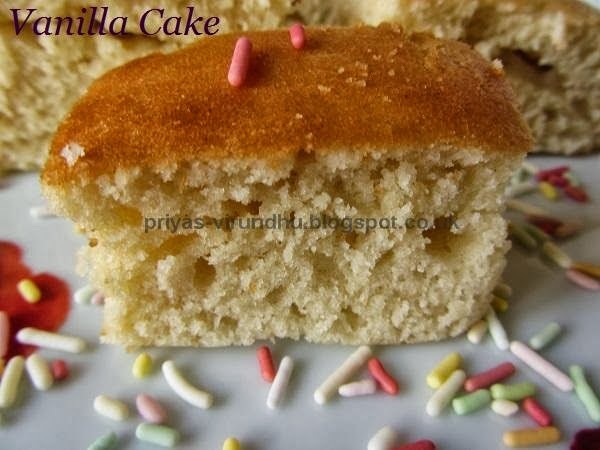 This is a simple and versatile vanilla cake, very easy to bake. 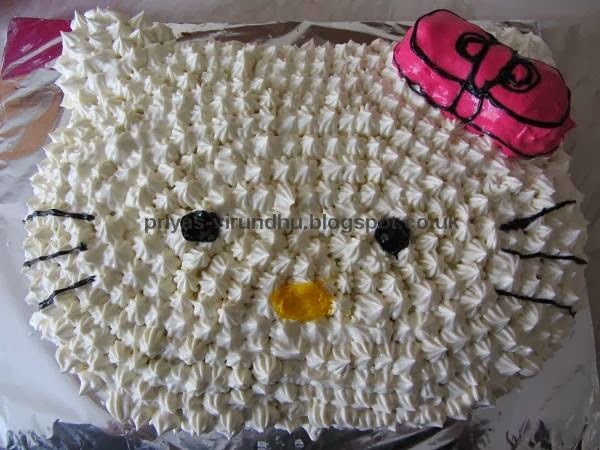 Anybody can bake this soft and fluffy cake can be used for any birthday and party cakes. You can make this vanilla cake and apply butter cream frosting or cream cheese frosting or any kind of frosting. Here I have posted only the vanilla cake will be posting cream cheese frosting in my future post. You can enjoy this vanilla cake without any frosting as well.